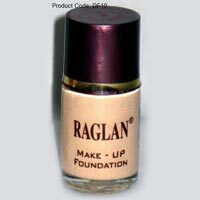 The Foundation, which we offer, is especially developed to give perfect base to the skin before make-up. Made up of fresh Aloe Vera, our Foundation is suitable for all skin types and can be used on daily basis. 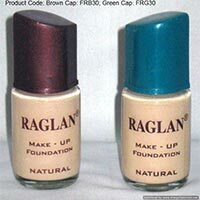 We are known as a famous Foundation Manufacturer, Exporter, and Supplier in India. 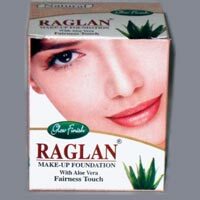 Our Foundation can be availed at very reasonable prices. Looking for that dewy glow? This lightweight, non-greasy foundation by Amaira goes on smooth to hide your imperfections. It has light coverage, but is buildable for a more full coverage. Step 1 : Take some foundation onto the palm of your hand. 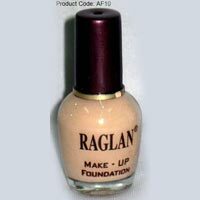 Step 2 : Use your middle finger to dot foundation on your face. Step 3 : Lightly blend the foundation in a downward direction from hairline to neckline.